93351A - Air Freshener and Odor Remover Gel - 4 oz. 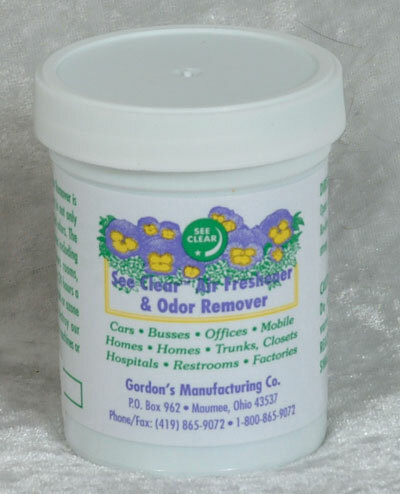 Refreshes and removes unwanted odors. Works better than candles and is safer.